Deadline: 10 April 2019. 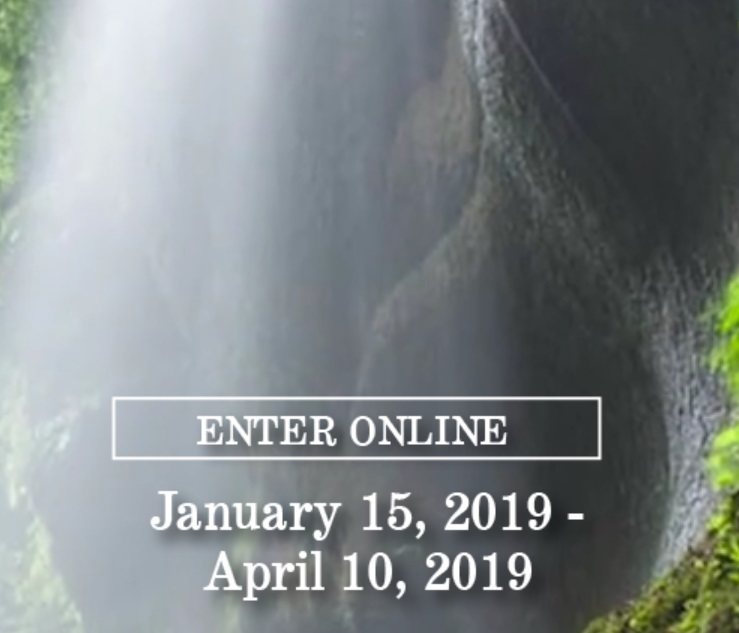 Enter the world’s most prestigious nature photo contest for a chance to have your photo shown within the Nature’s Best Photography Windland Smith Rice Exhibition displayed at the Wonders of Wildlife National Museum and Aquarium in Springfield, Missouri, USA and viewed by up to two million people. 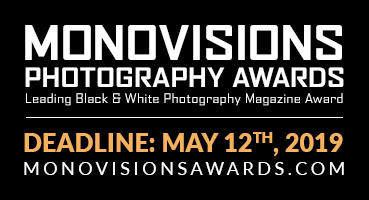 Nature’s Best Photography Asia invites all photographers to enter our fourth annual AWARDS COMPETITION specific to images taken in Asia, by photographers residing anywhere in the world. See map and country descriptions below to make sure your photographs are eligible. A selection of Winners from Nature’s Best Photography Asia will be displayed within the Nature’s Best Photography Annual exhibition opening in September at the Wonders of Wildlife National Museum and Aquarium in Springfield, Missouri, USA and viewed by up to two million people. Grand Prize: USD $1,000, award plaque, photo displayed at the Wonders of Wildlife National Museum. Category Winner x 6: USD $500, award plaque, photo displayed at the Wonders of Wildlife National Museum. Photo Published in Magazine: Grand prize and category winners will have their photo published in the Nature’s Best Photography magazine with a circulation of 25,000.